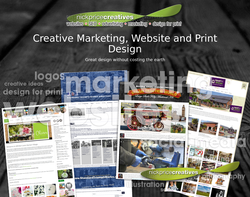 Marketing Services, Print Management, E-mail Marketing and Web Design. 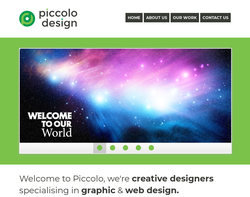 Web Design, Website Hosting, E-Commerce, Presentations and Logo Designs. 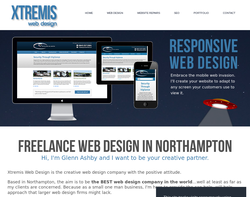 Web design, Web Marketing, Site & Style Optimisation and Search Engine Optimisation. 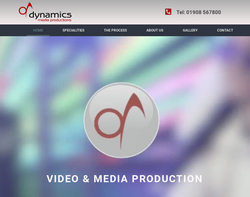 Brand Solutions, Literature Design, Direct Mail, Signage, Exhibition, Website Design, E-commerce, E-mail Campaigns, Flash Design, Programme Design and Video Production. 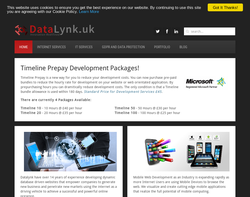 Web Design, Web Marketing, Programming, Domain Hosting, Domain Registration and ADSL. 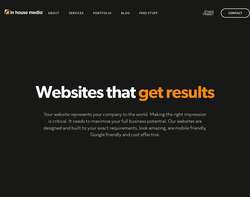 Web Design, E-Marketing and Web Applications. 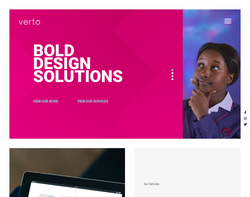 Website Design, E-commerce, Rich Media Applications, Content Managed Sites, Online Advertising, Streaming Media, Site Optimisation, Google Adwords, Brand/Company Image Management, Rebranding, Brand refresh, Marketing Consultancy, Corporate Guidelines, Advertising, Graphic Design, Company Literature, Brochures, Creative Print, Posters/Point of Sale, Copywriting and Website Editing. 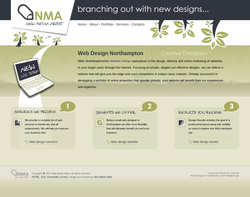 Web Design, Print Design, Photography and Exhibitions. 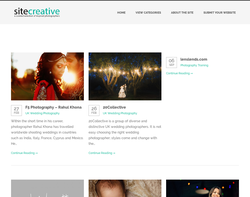 Web Design, Printed Media, Branding, Web Marketing, Photography and Digital Media. 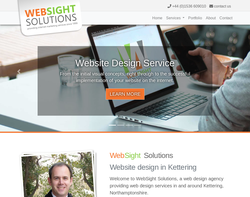 Web Design, Online Shops and Search Engine Optimisation. 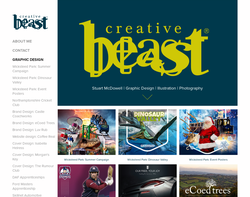 Graphic identity & logos, Business cards & stationery, Leaflets & flyers, Packaging, Price lists and menus, Brochures & catalogues, Corporate & Promotional publications, Exhibition graphics, Signage, Posters, Newsletters, Website design and Press advertising campaigns. 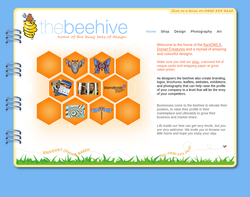 Brochure Design, Corporate ID, Press Advertising, Websites, Directory Yellow Pages Design, Stationery Design and Leaflet Design. 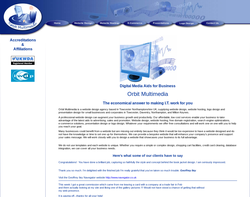 Web Design, Web Hosting, Online Marketing, E-Newsletters and Broadband. 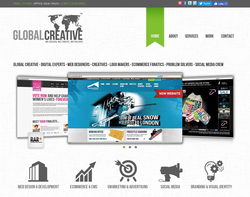 Famous Websites� create award winning websites for international, national and local organisations. 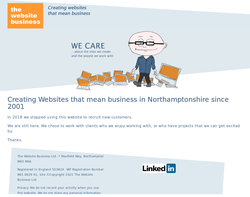 Our client websites include European Colleges, Hospitals, Schools and Professional Bodies. 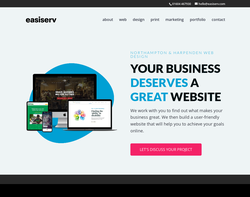 We design Business Management Systems and Websites for a wide range of organisations with very different needs and budgets. 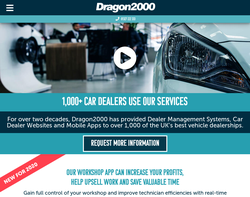 Dragon2000 provide low-cost, bespoke, mobile responsive Car Dealer Websites that are fully integrated with our Dealer Management System to help save dealers time and increase their profits.